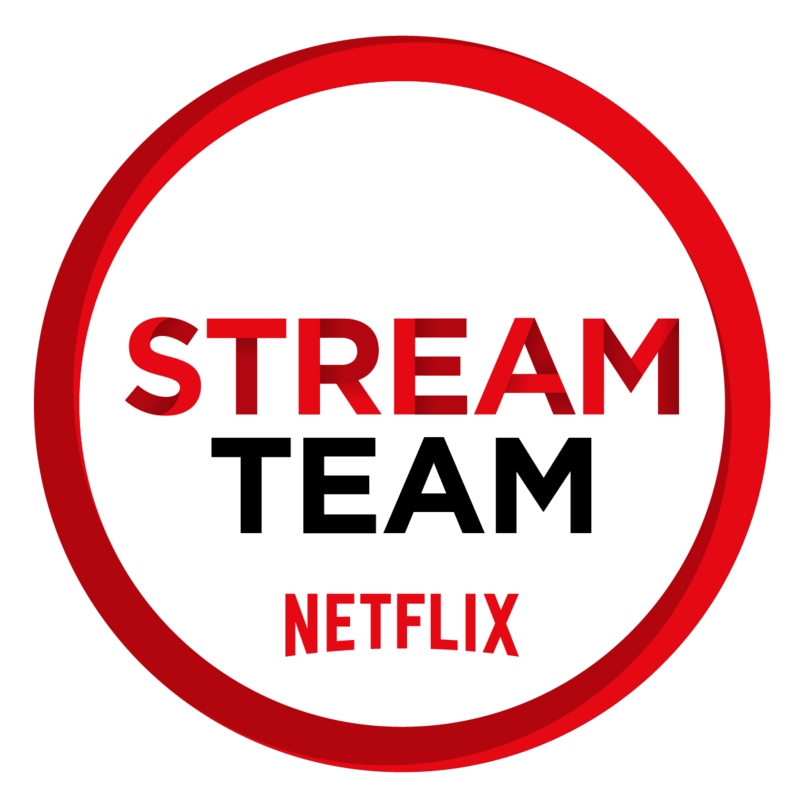 This is a partnered post with Netflix as a member of the Stream Team. Teaching our kids life-long social-emotional skills such as compassion, kindness, confidence and empathy can be difficult for parents. I have found that when working with young children if you can connect a favorite show to the skill that you want to help instill in your child, the easier it is for the child to connect with. 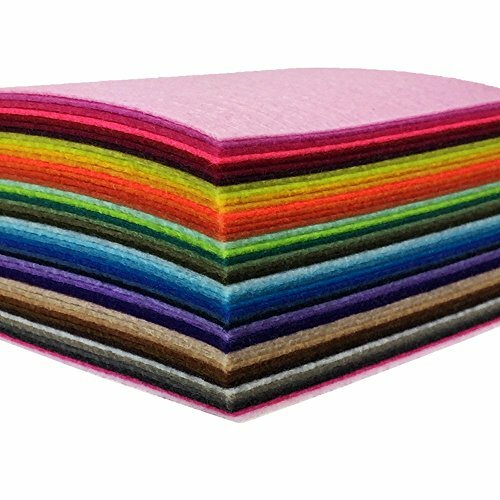 So many times when I am talking with my kids I will turn and say, “remember that time in Care Bears when…” and my daughter can recall and relate to what I am saying. We can use the stories that our children watch to teach them about being kind, caring and empathetic. 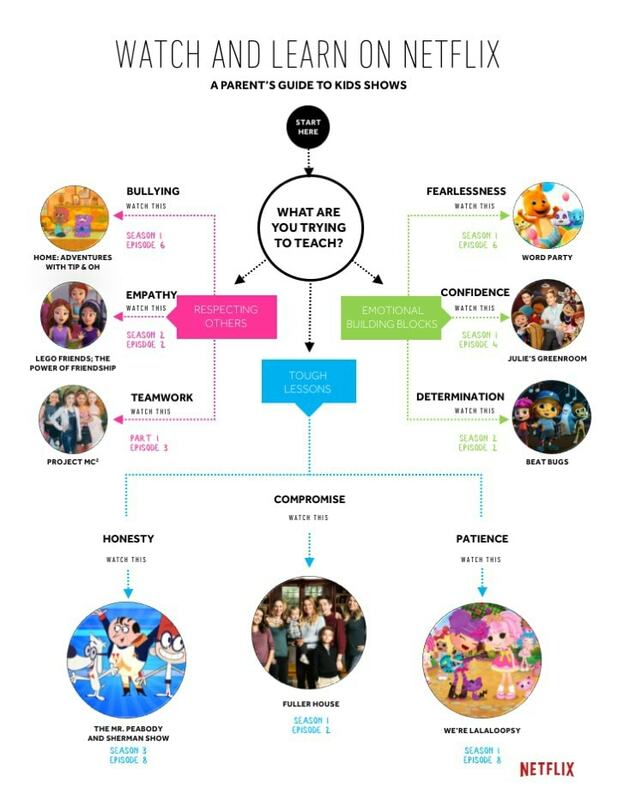 The values found in Netflix originals spread far and wide, and your go-to guide for shows that emphasize character building is right here. No one holds a candle to the teamwork of Project Mc2 and the cast of Julie’s Greenroom know a thing or two about self-esteem and stage presence. 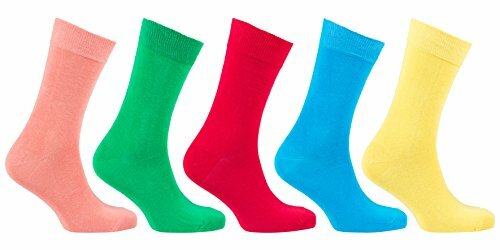 In addition to the Netflix shows, I have loved our latest project… Sock Puppets! 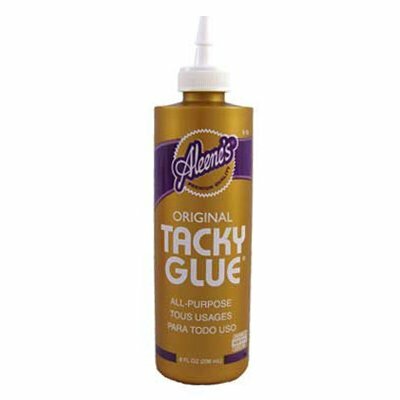 The kids and I enjoy making crafts together. I try to get some ideas together before the kids get out of school for fun activities during the summer. 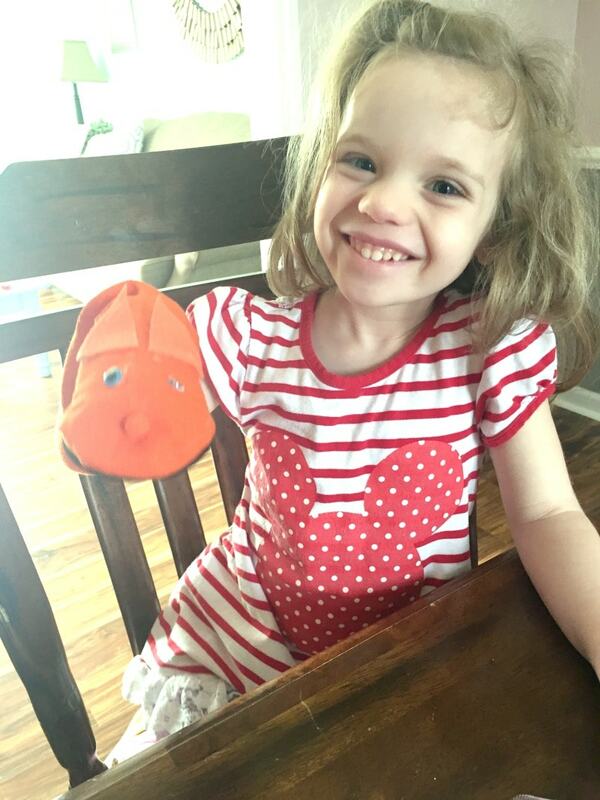 Recently Netflix sent us a kit to make some fun Netflix DIY Sock Puppet Crafts and they turned out so cute! Caroline made Kip from Word Party. Jonah made a version of Walter from Beat Bugs. I made Peri from Julie’s Greenroom. 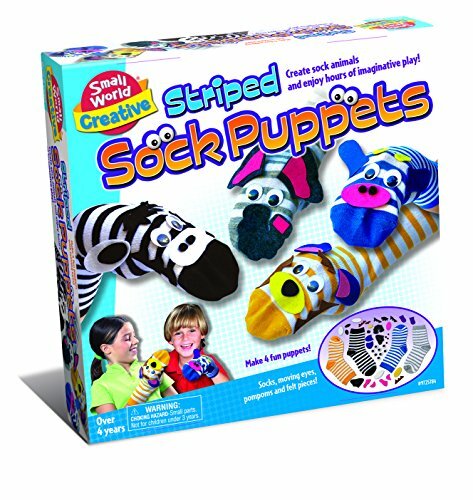 We had so much fun making these sock puppets. The kids really got into it and wanted me to film them playing a game with them. I captured it on an Instagram video. 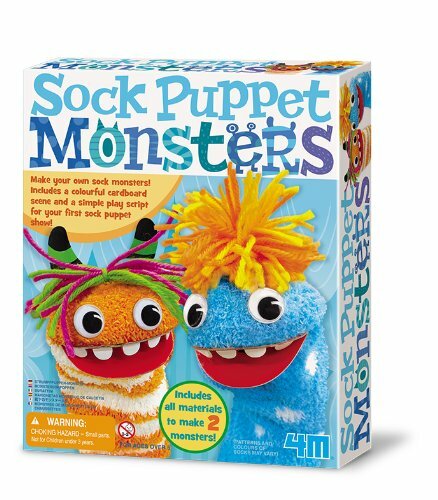 Using sock puppets to play out emotions is a great way to get kids to talk about their feelings. They are able to problem solve and use their imaginations to tell a story. Making them was a lot of fun and we plan on doing it again this summer. 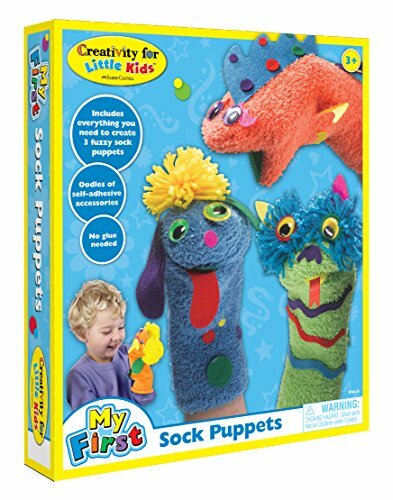 You can make your own sock puppets with your kids as well. 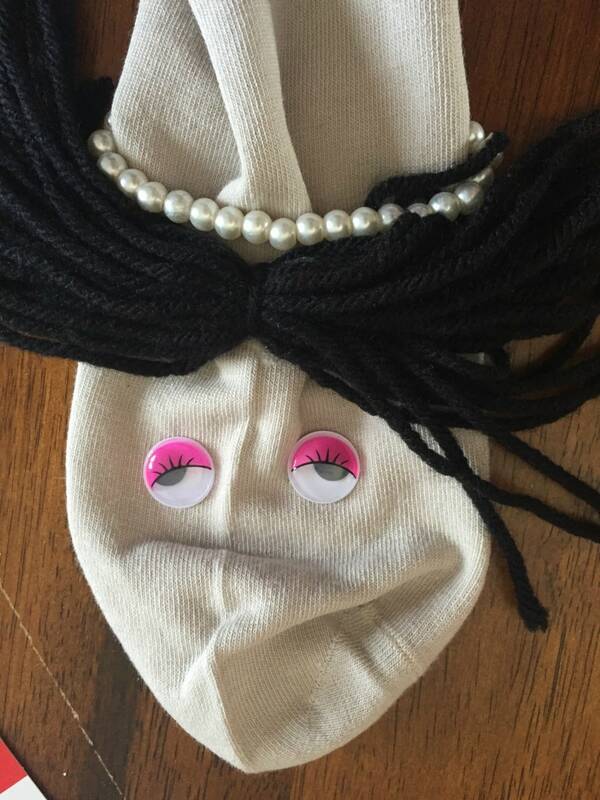 I can think of a lot more Netflix characters that my kids want to make from some of their favorite shows. 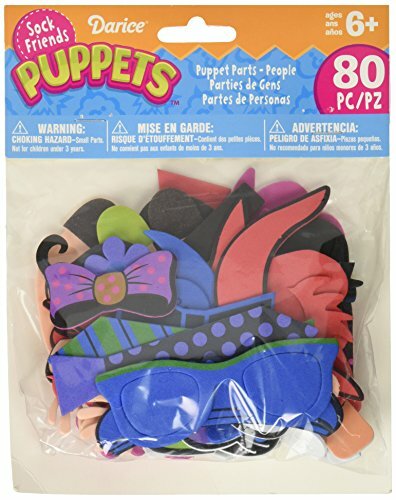 Here are a few fun supplies that you might want to have on hand if you want to make some sock puppets of your own. There are a lot of fun kids shows releasing on Netflix this month. 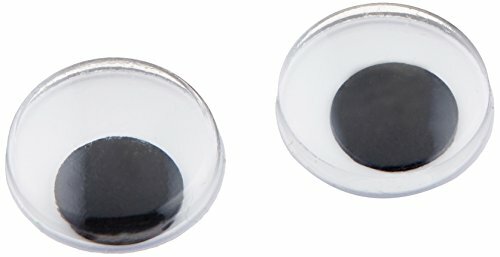 Be sure to check them out with your kiddos! 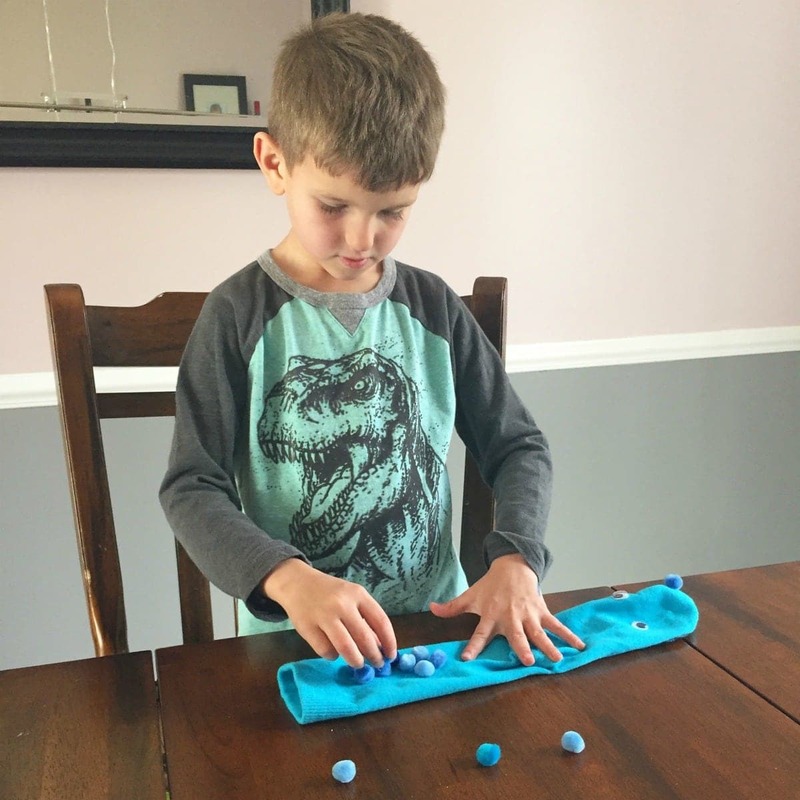 What fun activities do you have planned to do with your kids this summer? As part of the Netflix Stream Team I received a year long membership and other promotional materials.